Leading Manufacturer and Exporter of Automobile Conveyors such as Towline Conveyors, Transporter Alodine System and Wire Harness Conveyor based in Noida (Delhi NCR). Our conveyors are custom designed and fabricated as per the needs of the application and can be customized for dimensions, conveying capacity & loading/unloading capacity required according to the material to be conveyed. We have over 30 years of experience in design & manufacturing customized conveyor systems for automobile transfer, assembly and other applications. Our ISO 9001:2008 systems certified workshop is fully equiped with fabrication equipments and is located in Noida (Delhi NCR). Please send us your requirements for these equipments to receive a custom quote. 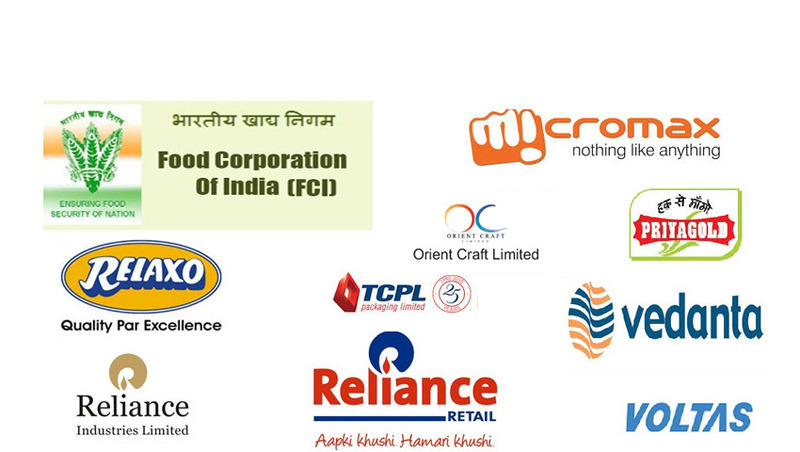 We are one of the leading names in the field of offering In Floor Slat Conveyor. These systems are reliable in performance and find wide application in areas like automobile as well as construction sector. Here, these are designed in in-floor design options which makes track for conveyor flush with floor, thus allowing skids/carts for track to be conveyed. 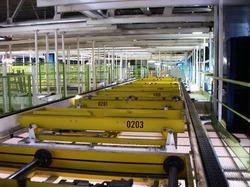 Further, these systems also allow precision timed motion of carts in between assembly operations. Meeting the demands of all types of loads including conveying engines and car bodies, these also come with accessories like counters, displays and sensors so as to ensure easy handling of operations. Our powered roller conveyors are well suited for heavier loads that need to be conveyed under controlled conditions. Please send us your requirements. Robust conveyors for all types of loads. Long lasting rollers with precise balancing, controlled eccentricity & ovality. Positive drive using chain and sprocket ensures no slippage and minimum transmission losses. Cost effective, simple & reliable conveying systems. Properly guarded chain and sprockets for operator safety. For conveying light, medium & heavy weight loads with flat bottoms. 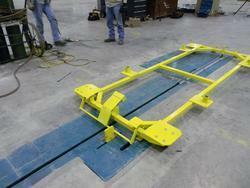 Can be mounted on floor rails for versatile and flexible conveying systems for heavy manufacturing. 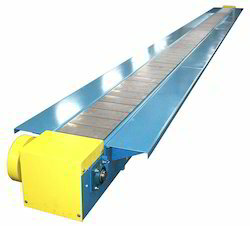 Our slat conveyors are well suited for conveying heavy loads under controlled conditions. Please contact us for your requirements. Versatile conveyors for conveying all kinds of loads. Flexible - can be used in different conveyor configurations - horizontal, inclined and curved. Suitable for use in low & high temperatures. Suitable for impact loading & heavy duty applications in heavy manufacturing, processing and assembly. Wide range of slats available, suitable for all applications. For conveying medium & heavy weight products in heavy duty applications. Slats: Made in MS/SS/Wooden construction with application specific surface treatments. We manufacture customized skid (cart on track) conveyors according to the application and load to be conveyed. The conveyors can be gravity skid type or can be made motorized. Heavy duty conveyors carry loads such as automobile engines, transmissions, axles etc. These conveyor can also be used for FIFO storage of heavy components or on a assembly line with PLC controlled automation. 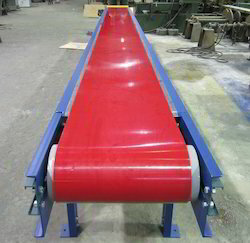 Please send us your requirement for these conveyors to receive a customized quote. 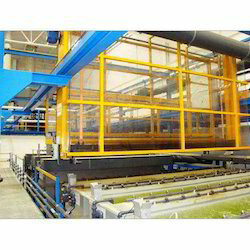 Our CED Coating Plant provides automated conveying solutions for multi tank dip surface finishing processes. Automated transporter for timed dipping and transfer of components between different tanks. Barrel configuration available for treatment of a number of small components in one go. Customized transporters available depending on the space availability and application. Automation options available for timed operations, counters, etc. Our towline conveyors provide efficient conveying solutions for wheeled loads in between assembly operations or transfer. Please send us your requirements for these conveyors to received a customized quotation. 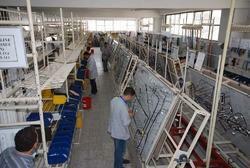 Our Wiring Harness Assembly Conveyor provide efficient online assembly systems for all sizes of Wiring Harness Assembly. These conveyors can be customized for a wide range & size of Wiring Harness Assemblies ranging from Wiring Harness for Automobiles, Wiring Harness for Two Wheelers. The board size can be customized from a few sq feet to a few sq. meters depending on the size of the fixtures. Our conveyors provide efficient assembly solutions for Wiring Harness Systems Integrators. Customized systems for all kinds of board sizes. Available in closed loop or open configuration with empty pallet return. Wide range of control options with feedback mechanisms. Modular structures with roller chain and board mounting arrangements. For wire harnessing of automobiles & electronics such as car stereo. 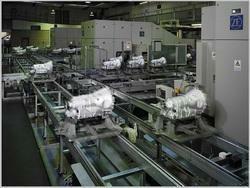 Provide reliable and efficient conveying system for all types of loads - engines, car bodies, etc. Wide range of accessories available - counters, displays, sensors, etc.